Blueberry bubble tea syrup used to make Blueberry boba tea smoothies, Blueberry boba slushies and Blueberry bubble tea flavored green / black teas. The sweet and tangy tastes of blueberries remind us of warm summer days. 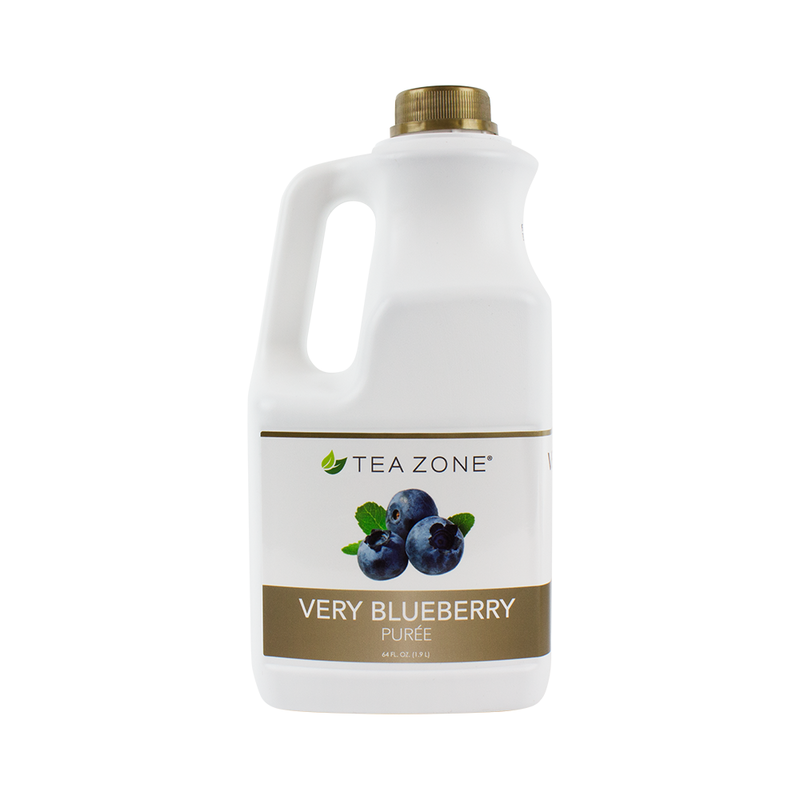 Create all your delicious blueberry based beverages with our Blueberry Syrup. 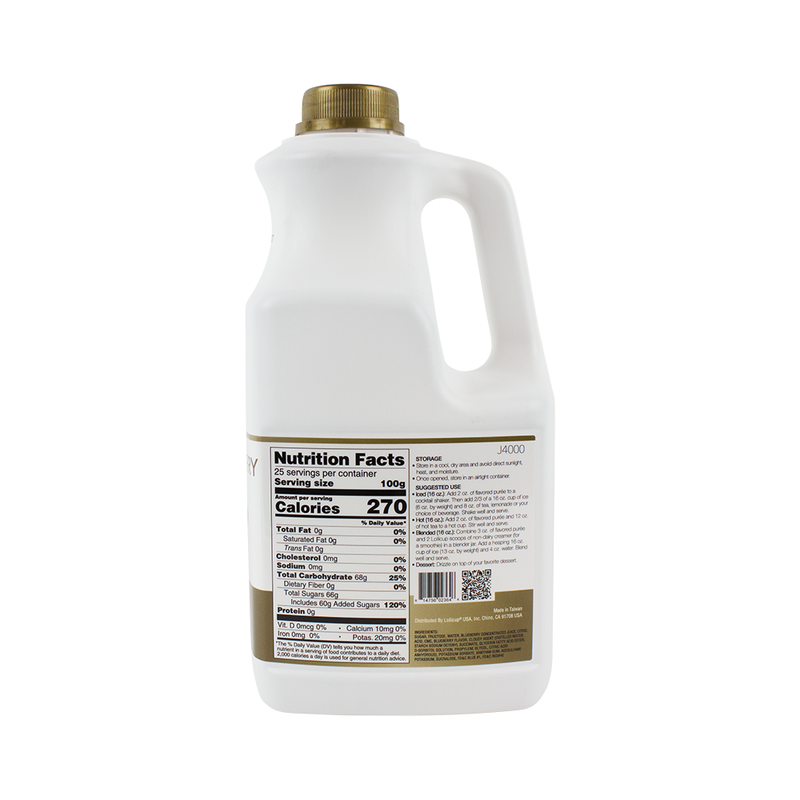 Made with natural and premium quality ingredients, this syrup is a great ingredient to use to create delicious sweet treats. For a smoothie blueberry shake, blend this syrup with some yogurt, water, sugar and ice and top with a garnish of whipped cream and frozen bits of blueberries for added texture. Like this item? Try our Cantaloupe Bubble Tea Syrup!